When searching the Hingmy oscillating tooldatebase the Porter Cable PCE605 comes up as an attractive option.It has all the features the competition has, yet costssignificantly less. Off course we had to find out what hides behindthe specs. Let's take a look at how the Porter Cable PCE605performed in our shop. If you think about it, we buy and use tools toget things done. Every tool in your tool chest represents acapability. Some make holes; others make things shorter. The toolswe own define of what we can get done. One capability that was missing from my tool chest is theability to make plunge cuts in just about any material. That's whata multi-tool is for. It was time get one. 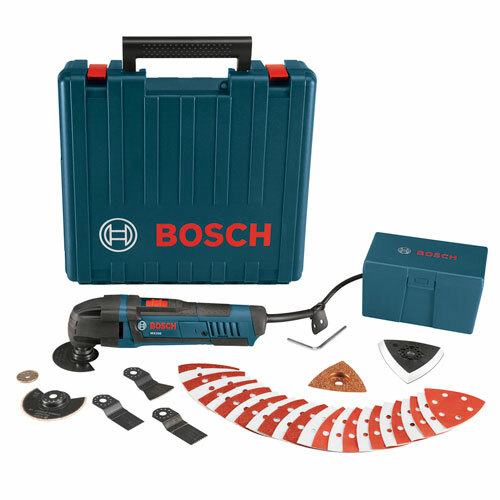 Enter the Bosch Multi-Maxmulti-tool. Oscillating tools excel at producing flush cuts, something no other tool can do. 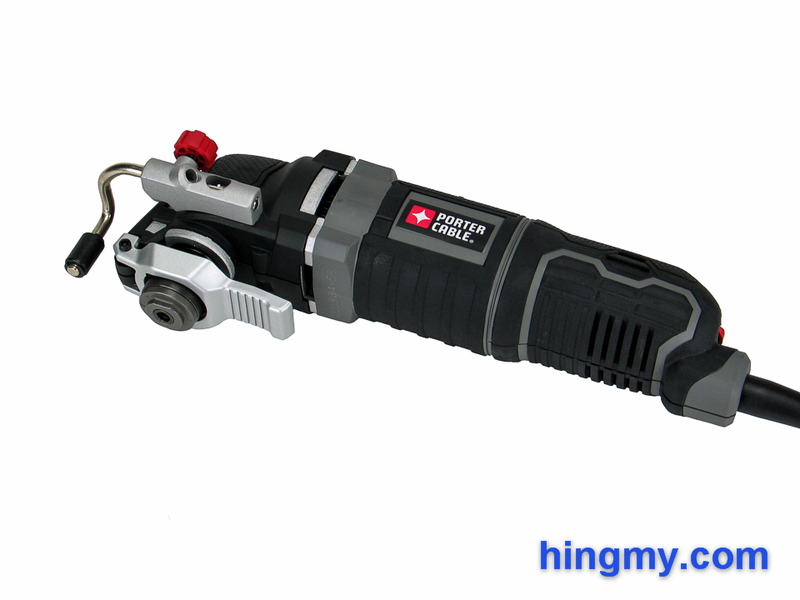 The tool has become a mainstay in any carpenter's toolbox. Each manufacturer has equipped their tool with a proprietary blade mount. Only accessories made by the manufacturer can be mounted on their tools. Adapters exist, but not for all combination of blades and mounts. The choice of tool effectively locks one into buying the manufacturer's blades and accerssories. Over the life of the tool the cost of blades will far exceed the tool's purchase price. It is important to understand the manufacturer's blade pricing model and availability.